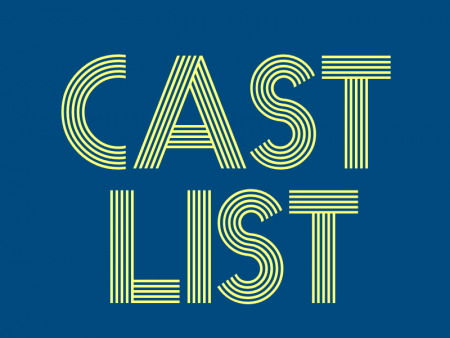 We are so excited to share our newest cast list! So many new faces – and so many old friends! Thank you to everyone who came out and auditioned. It is truly an act of courage to put yourself out there and we appreciate that you shared your talent with us!